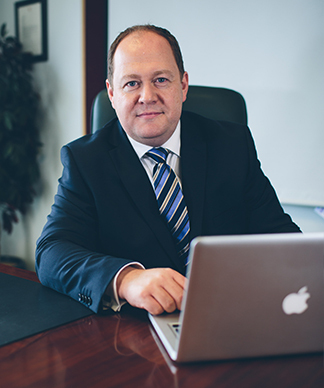 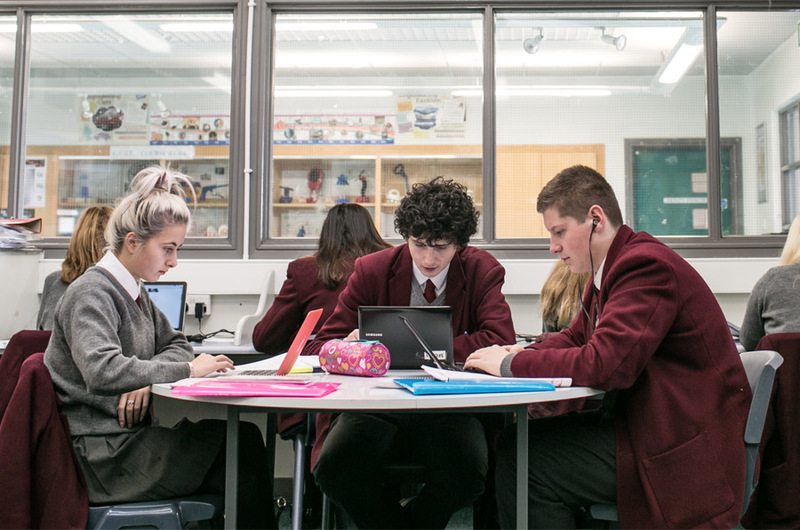 “I am proud to lead such a caring and highly motivated school as Ulidia Integrated College because this is a school that knows each young person; that has unashamedly high standards and expectations and that delivers a dynamic and creative curriculum based on the evolving needs of our learners. 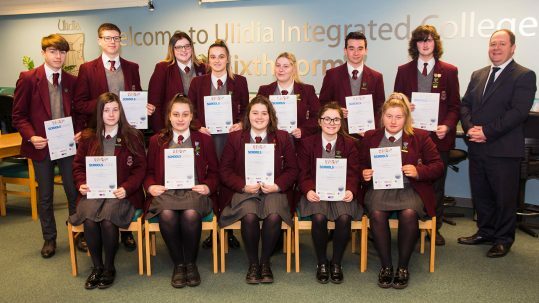 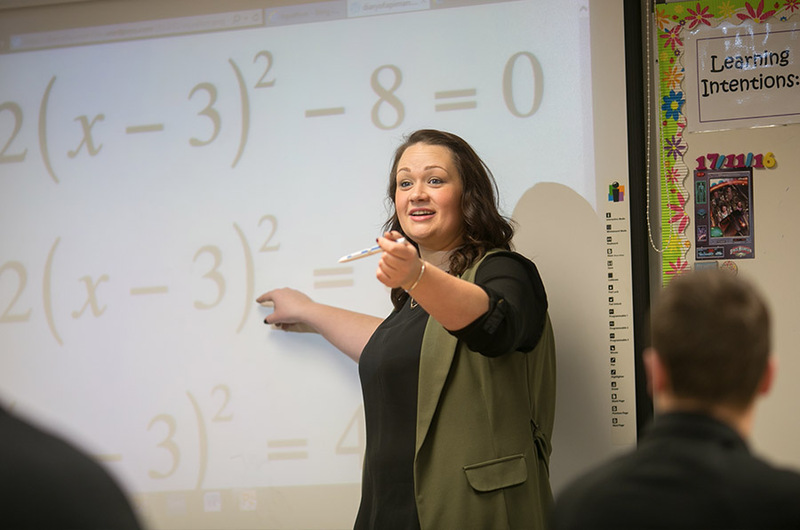 The emphasis at Ulidia Integrated College is on meeting the needs of all abilities to the highest academic standards. 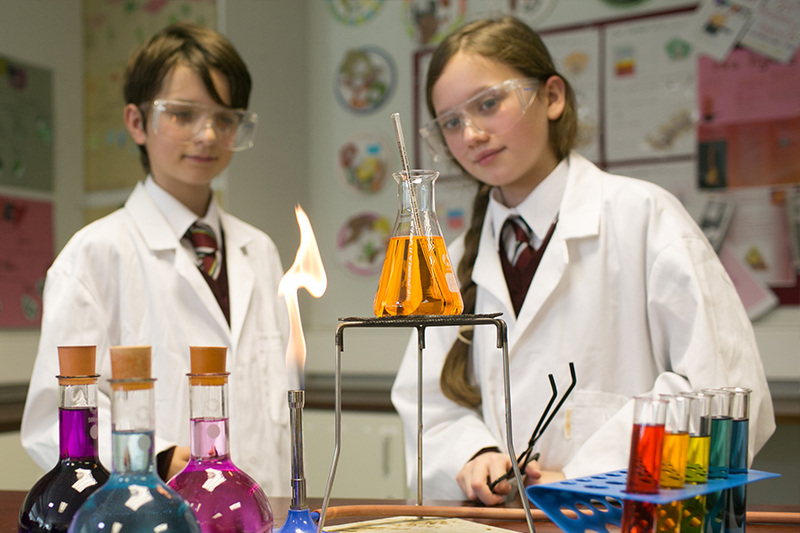 We are passionate about learning and want our students to share our enthusiasm. 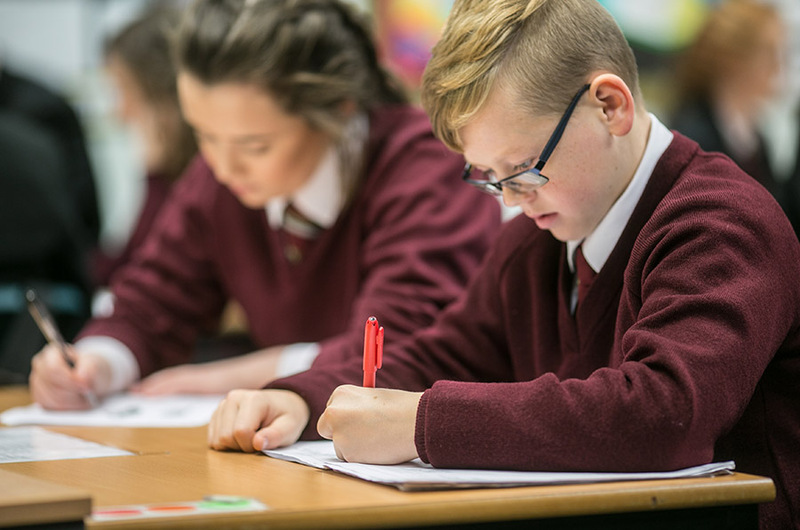 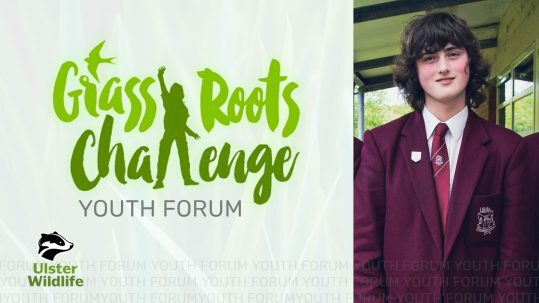 Our aim is to challenge pupils to develop new approaches to learning, to be encouraged to excel and to experience success in all areas of the curriculum.